What are the average size and layouts of the site-set homes? Today’s site-set homes average more than 1,500 square feet and offer custom features including peaked roofs, skylights, screened-in porches, bay windows, fireplaces and designer kitchens. 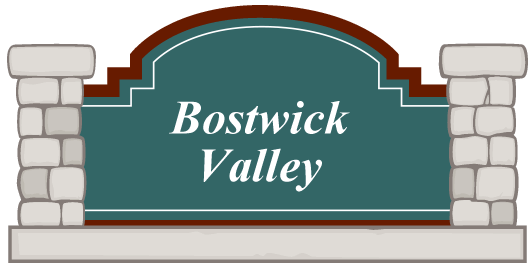 A variety of floor plans are available that range from standard features to more elaborate designs that include rooms with vaulted ceilings, fully-equipped modern kitchens, walk-in-closets and bathrooms with recessed bathtubs and whirlpools. What is the average price of a site-set home? With an average new price of just over $100,000, these new site-set homes offer a tremendous value in today’s housing market. Depending on the region of the country, construction cost per square foot for a new manufactured home averages anywhere from 20 to 50 percent less than a comparable site-built home. What are some of the benefits of owning a site-set home? Owners of site-set homes enjoy the benefits of a single-story layout, low maintenance and top-grade construction. In addition, site-set homes offer quality living at an affordable price. Residents at Heritage Village can take advantage of a variety of planned social activities and group outings that keep them on the go day after day. What fees can I expect to pay as a resident of Heritage Village? 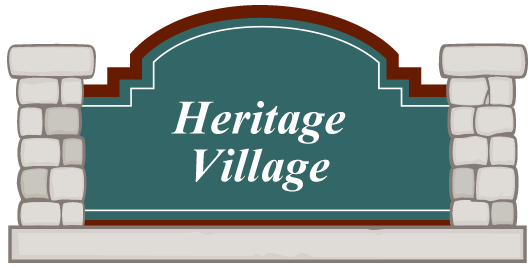 Some of the typical fees associated with living in Heritage Village include site rental, trash collection, and personal property tax on the home, telephone service, electric and gas service. Other customary “owner occupied” fees such as cable television service are included at no additional charge! This is valued at over $1,000.00 per year. Does Heritage Village sell homes within the communities? An affiliate, Heritage Homes and Realty, provides brokerage, sales and leasing services in Heritage Village. These professionals help prospective residents find the homes suited to their needs and desires. Heritage Homes and Realty works with a variety of home manufacturers, offering homebuyers a variety of floor plans and interior amenity packages. Does Heritage Village provide financing options to homebuyers? An affiliate, Heritage Homes and Realty offers several financing options to homebuyers. Also, a variety of local lending sources offer site-set homebuyers a wide range of financing options. Is Heritage Village an age qualified communities? Currently, Heritage Village has approximately ninety five percent of our residents have at least one member of the household 55+, and no one is permitted to live in the community under the age of 18. The remaining five percent or less are within a couple years of qualifying as “55+”. While grand children are encouraged to visit, our community does not permit them to permanently reside in the community. Are pets allowed at communities? If you have a dog or cat, they are permitted on an individually approved basis. Are rental homes available within the communities? Homes in Heritage Village are “owner occupied” only. This assures not transient traffic that does not obey our guidelines for living. 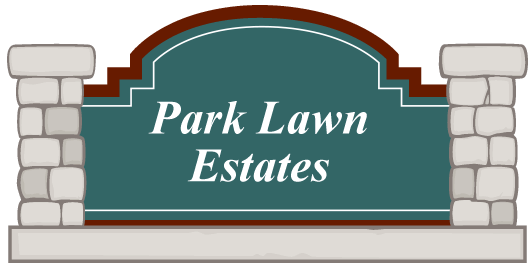 Can residents have their own lawn design? When a home is installed in Heritage Village, a professional landscaper chooses the correct plants and location. We also include maintenance free river rock and commercial edging to complete the package. 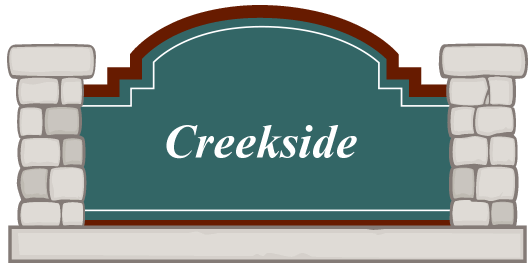 Our residents are dedicated homeowners who take pride in their home sites. Residents are responsible for their individual landscaping and many produce meticulously maintained home sites, thereby enhancing the overall beauty of each community. What if I don’t want to mow my grass or shovel my driveway or sidewalk? That’s perfectly fine. Many homeowners like to do these activities but are concerned when the day may come when they can no longer do them. Others just desire to have us do this service for them. It’s all up to you. Do what you want to do and we will do the rest!